Who says the beach is just for summer? Our beachfront resort on the Gulf Coast is a spectacular place to visit all year round — whether you’re planning a winter vacation with family, a romantic fall beach getaway, or anything in between! A summer vacation at Hilton Sandestin Beach Golf Resort & Spa is the obvious choice. And for good reason. During the summer, temperatures are in the 70s, 80s and 90s. The sun shines bright and the water temperature can rise into the 80s — perfect for splashing around in the waves. You can also take advantage of our two outdoor pools if you prefer. Resort activities are also in full swing during the hustle and bustle of summer — visitors love to rent YOLO boards, kayaks and more from our recreation team! Fall is a bit of a secret season at the resort. Temperatures in the area remain in the 70s throughout much of October and November, which means visitors can still enjoy many outdoor activities with the benefit of some smaller crowds. Fall is also known for its beautiful beach sunsets, with shorter days and earlier sunset times. The vibrant colors of a sunset over the Gulf of Mexico are unlike any other. Check out the vacation specials and packages offered throughout the fall — many will help you take advantage of the best activities the resort has to offer for a great fall beach getaway! 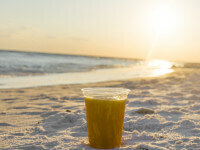 Many people don’t know just how enjoyable winter really is on the Gulf Coast. The temperature does dip into the 40s and 50s throughout January and February, but there remains plenty to do at the resort. Our indoor pool is the perfect place for some winter-friendly water time. 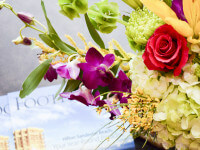 We also have great indoor amenities that really shine during the winter — like our award-winning Serenity by the sea Spa and AAA Four-Diamond steakhouse, Seagar’s Prime Steaks & Seafood (call ahead as hours vary seasonally). 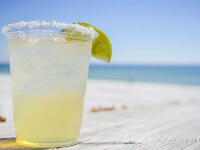 Hilton Sandestin Beach is also a great place to celebrate winter holidays. Our resort is always decked out in decor in December, and we’re conveniently located near some of the best holiday shopping destinations in the area. Bring the whole crew for a delightful winter family vacation! Ah, spring. Temperatures start to rise up into the 60s and 70s again in March — and eager vacationers come from far and wide to dip their toes back in the surf. The indoor pool is a great option to wait out some spring showers, but you can spend most of your time outside enjoying the sun. Families also love to visit during spring break and take advantage of our family-friendly activities — like the ever popular Kids Krew. 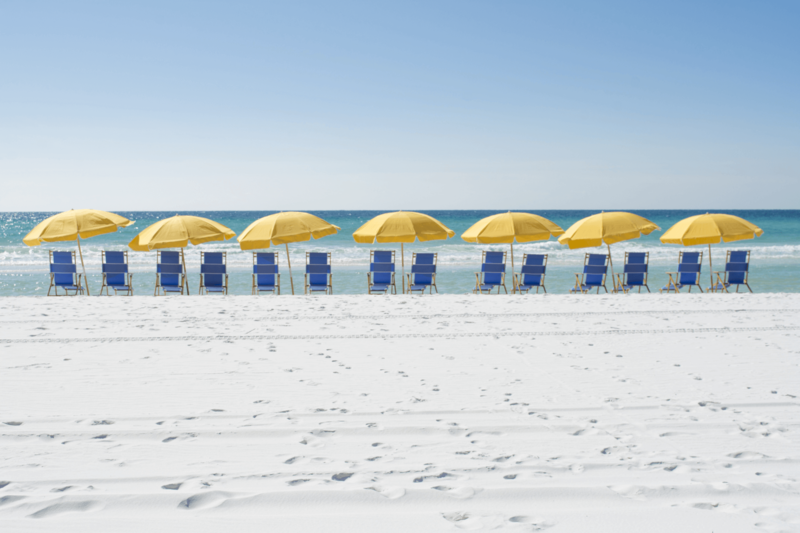 Winter, spring, summer, fall — enjoy them all at Hilton Sandestin Beach Golf Resort & Spa.